Valid at Coolfies outlet in NSP (Pitampura), Delhi. Coolfies is best destination for most loved Indian Dessert - Kulfi. Now served in relishing variants as Shakes I Sundaes I Wowfty I Kulfi Sticks. 1. In this deal, you will buy a Classic Shake or Sundae & get a Wowfty for free. 2. Valid at Coolfies outlet in NSP (Pitampura), Delhi. 4. You have to show your government ID proof to confirm your birthday. 5. In case of any queries, call on 8448481238. 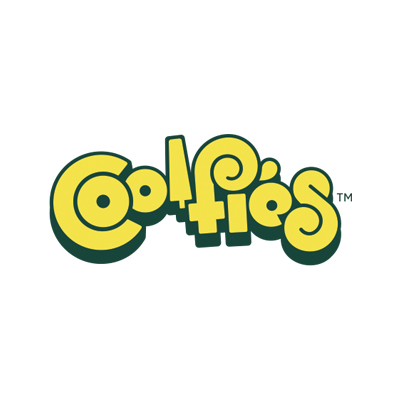 Visit the Coolfies outlet to redeem the offer.